A Countryside Break can be booked at all our Countryside Hotels hotels and includes a overnight stay, breakfast buffet and a 3-course dinner. The selected hotels that cooperate within Countryside Hotels are all privately owned with their own unique profile, history and identity. 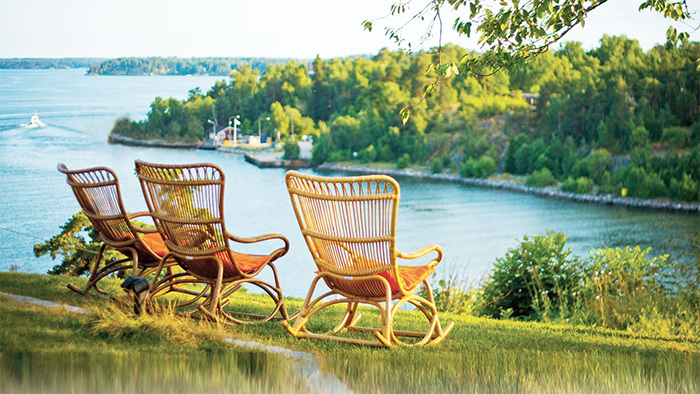 Discover the Swedish countryside at your own pace and tailor your trip to suit your own interests. You decide what you want to do on your holiday. A brand new experience awaits you at each of our privately owned hotels and inns. Whichever hotel you choose, you will end up in scenic surroundings, with top restaurants where local traditions meet modern culinary arts. Welcome to experience Sweden! Many of the hotels affiliated with Countryside Hotels, are listed in the 2017 edition of the Swedish “Restaurant Bible” – White Guide. One free night after 5 stays!